The Match for Cancer charity game between the star-studded squads of Stiliyan Petrov and James Milner will be broadcast live on LFCTV GO in certain territories on Saturday. 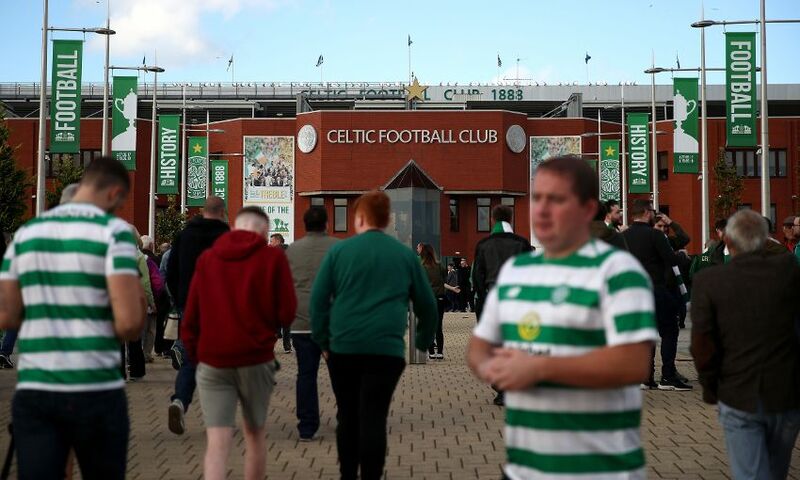 A 2 pm BST kick-off at Celtic Park, the teams will be led by former Liverpool manager Brendan Rodgers and the current boss Jürgen Klopp respectively. Tune in to our coverage to see a host of familiar names in action again, with the likes of Henrik Larsson, Hristo Stoichkov, Gaizka Mendieta and Robbie Keane set to represent Petrov’s side. Milner, meanwhile, will be able to call on Dirk Kuyt, Emile Heskey, Marcos Senna, Jamie Redknapp, John Arne Riise and many more in a match that is sure to be entertaining throughout. Please note, the game is not available to watch live in the United Kingdom and Republic of Ireland. Fans across the rest of the world can watch live on LFCTV GO from 2pm BST on Saturday – just click here to access the coverage.